Stagnation is the enemy of every competitive runner. Despite pushing the limits of what your body can physically handle, you’re not improving. You believe to have reached your genetic capacity for running. But this is rarely the case in non-professional athletes. In this article, you will learn how to structure your training to trigger further adaptations and consequently faster race results. For beginners, everything works. There are large improvements on little weekly training mileage and low intensity. Even cross training workouts are highly effective to get one’s fitness off the ground. Whatever the training plan, beginners improve – and often do so at a staggering rate. They go from one success to another without bending over backwards in their training efforts. For us advanced runners, in contrast, the picture is quite different. We accomplish weekly track sessions at excruciating intensities, fight through tempo sessions, and go on 90min long runs (if not more). And yet, we often fail to stimulate further adaptations that lead to faster times at our next race. In other words, we stagnate despite being on the edge of what we can take in training. That is the law of diminishing returns. Greater efforts only lead to marginally higher improvements, at best. Then again, continuous marginal gains are all it takes to set new PRs or even beat a competitor for an award. This is where scientific, complex training comes in with a logical training progression and purposeful workouts. There’s a reason elite athletes have a coach. But it doesn’t stop there. For a training plan to be effective, it not only needs to be designed around proven scientific principles, it also needs to consider the unique genetic makeup of each athlete. There is no ‘one fits all solution’. Some runners respond well to high-mileage training, others thrive off track intervals. What works for one athlete doesn’t necessarily work for another. It all starts with the right order. Success over distances from the 5k to the marathon requires in its essence 3 abilities: endurance, speed, and specific endurance. While endurance and speed are general abilities, specific endurance (target race pace) is not. Build a base of general endurance and top-end speed first before you start training race-specific intensities. That doesn’t mean you should avoid race-specific intensities at all costs. (I’m an advocate of block periodization, which means all physical attributes are maintained at all times.) 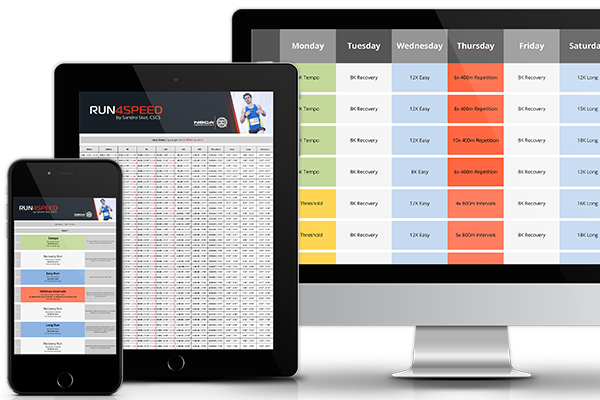 But your training week should feature initially a high percentage of easy mileage spiked with a few sprints so that you can call upon both qualities in the following training cycles (mesocycles). As with any adaptation, what has been built needs to be maintained. 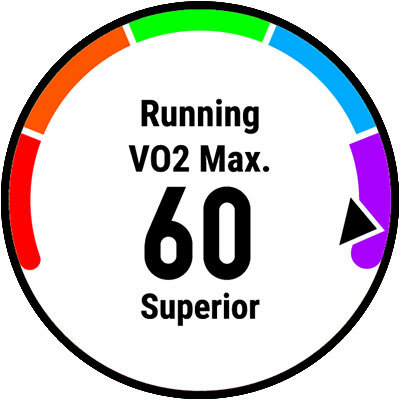 While the focus will shift towards more tempo sessions and VO2max workouts in later phases, easy runs are still dominant with about 70 – 80% of your total weekly mileage. Sprints can be deemphasized but should still be included occasionally. The exact ‘dose’ depends on your race distance and your muscle fiber type. Finally, there must be strategic downtime every 12 to 24 weeks. There’s no such thing as a straight line upwards. Competitive training happens on the edge of what is physiologically possible and your body needs to get a chance to bounce back every now and then. Think of long-term progress as 2 steps forward, 1 step back. If you don’t need that, then you’re not training hard enough. 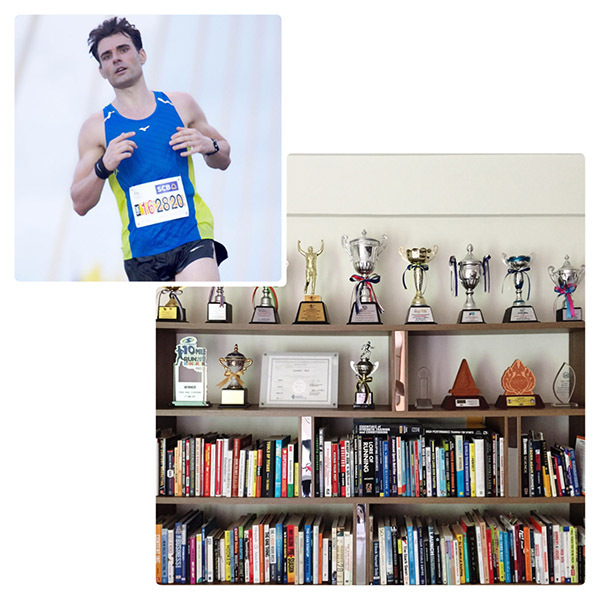 In summary: Occasional training plateaus are part of any athlete’s life. But if you fail to improve over an entire season then it’s time to review and change your training system. 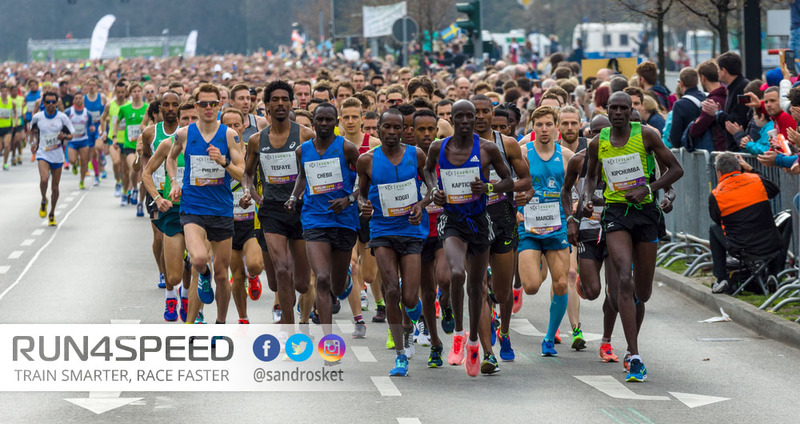 A logical structure of purposeful workouts in the wider context of seasonal and event planning is what separates front-pack runners from mid-pack runners. And, of course, the motivation to follow through.